Nutritious drinks Beet, Carrot, Orange and Tofu, left,; Kale, Pear and Cucumber; Tropical Fruit with Almond and Ginger; and Sour Cherry, Raspberry and Pomegranate. 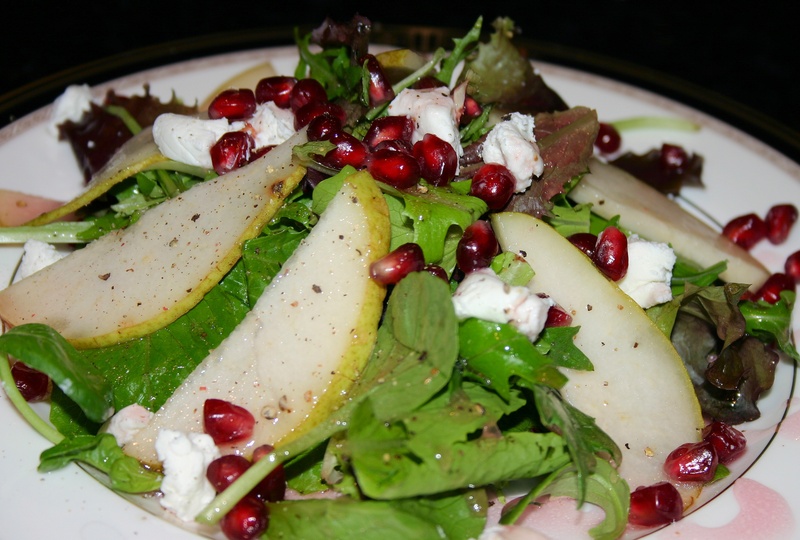 Store-bought salad dressings were tossed out and homemade low-fat ones made. Winter blues are the real deal. I’m so over the snow, dipping temperatures and incredibly short days. Seriously, why haven’t I purchased a one-way ticket to California yet? It’s like I can feel the warm west coast sun on me already. Oh, wait. Never mind, that’s just the space heater pointed directly at my feet as I type this. Okay, you get it, I’ll quit my bitching. 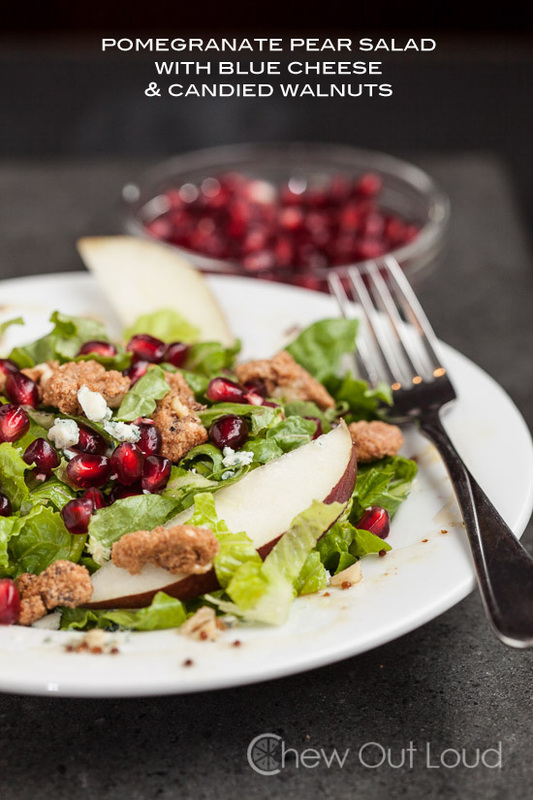 1 package (6 ounces) field greens 2 ripe pears, cored and thinly sliced 1/3 cup dried cranberries 1/3 cup toasted walnut pieces 6 tablespoons crumbled blue cheese For the Vinaigrette, mix all ingredients in small bowl with wire whisk until well blended.